Aktive Martial Arts Rotherham is an energetic family run club offering unique family martial arts, life skills and leadership training to all ages throughout the local area. The school, which is located in the centre of Rotherham, was established in 2010. Our Martial Arts program is for people and families of all ages. Martial Arts training – when done well – can help us get stronger, fitter, leaner, more confident, and more balanced. Martial Arts is so much more than just kicking and punching, it helps us make better decisions and gives us the skills needed to lead a happier healthier life. 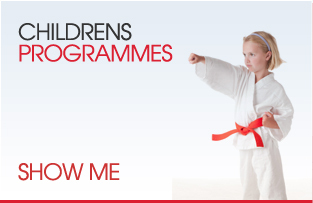 You can start learning the Aktive Martial Arts system whether you are 5 or 75 . All you need is a professional enthusiastic and brilliant instructor, a great venue and a positive attitude. We have the first two elements, all we need is for you to provide the third one! 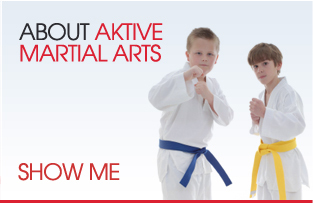 The Aktive Martial Arts Rotherham System is particularly influenced by Tae Kwon Do and its sporting off shoot Kickboxing and has developed over the last 30 years to give you the best of everything. Ourt Rotherham Martial Arts classes will provide you with a well-rounded and comprehensive martial arts system for use in combat (self defence) and life. We offer separate classes for Children and Adults. All are welcome, whatever your level to learn how martial arts can be combined with fun, fitness and structure to help you get the most out of your life. Our curriculum is a unique blend of leading martial arts styles and places strong emphasis on valuable life skills such as confidence, perseverance, focus and self-discipline. For children, this means better grades in school and better behaviour at home. Teens gain a level of clarity that gives them a huge advantage in dealing with the complexities in their lives. For Adults, this translates to increased success in business and more fulfilling personal relationships through higher energy levels and wellbeing. 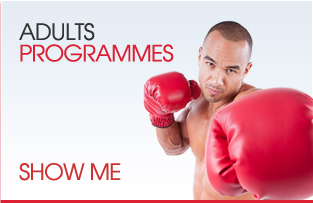 To find a programme to suit you or other family members click onto the individual programme links at the top of the page. Bruce Lee Lives!…..In the latest UFC computer game more..
Rotherham Martial Arts club joins campaign to stop bullying more..
Jean Claude Van Damme Loves Olympics 2012 more..